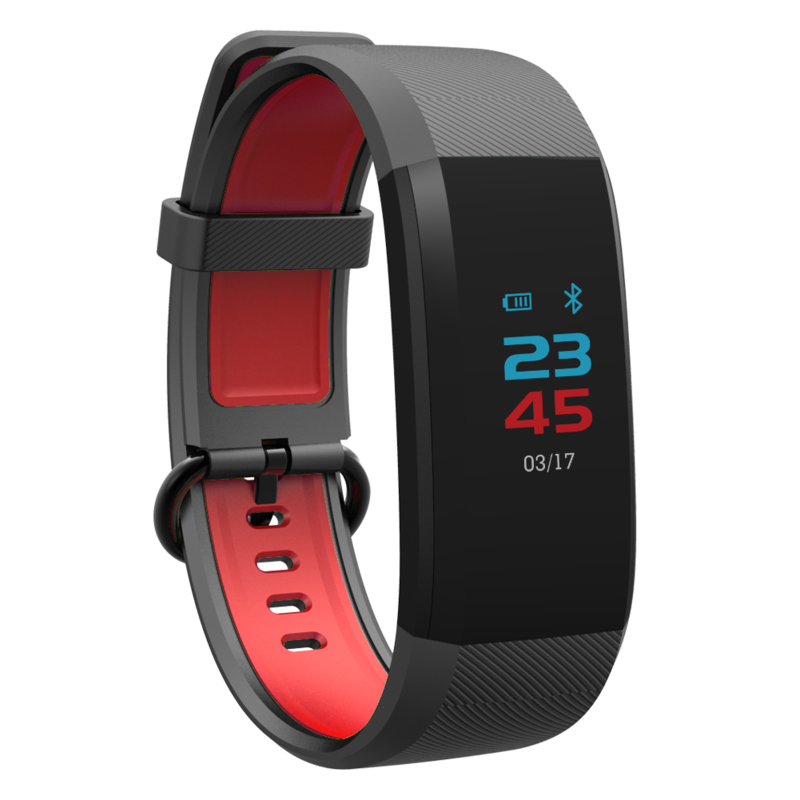 Display Health Parameters: This smart wristband can display the time, date, steps, distance and calories clearly. Let you know your sports data immediately. Blood pressure monitor, easily measure blood pressure anytime, anywhere, and allows you to check your latest history data in the app. Copyright © 2006-2018 SHOPYY INC. All Rights Reserved.